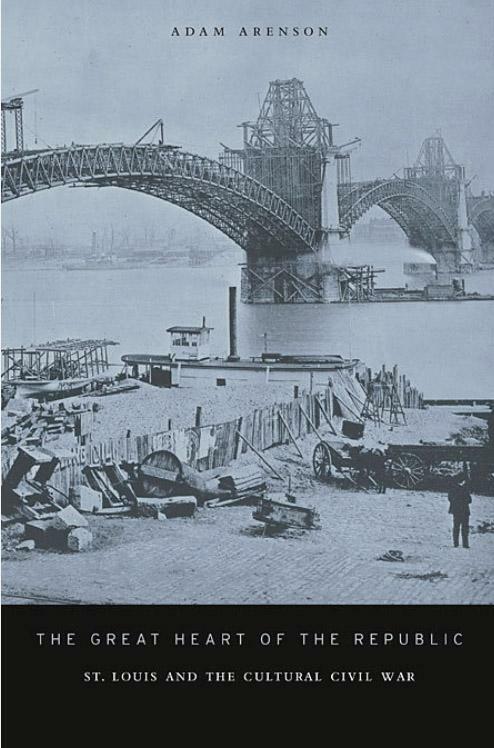 The 150th anniversary of the Civil War begins in April. There were some 1,200 battles and skirmishes fought on Missouri soil. Only Virginia and Tennessee saw more clashes. Missourians were often fighting their own neighbors, or even family members, as the state’s residents split between the Union and Confederacy. One hundred fifty years later, Missourians still are not unified in how they remember the war or even what to call it. As St. Louis Public Radio’s Maria Altman reports, some hope the sesquicentennial will change that. Once a month the St. Louis chapter of the Sons of Confederate Veterans (known as the Sterling Price Camp) meet. Members here are more likely to refer to the War Between the States than the Civil War, and they’re not just whistling Dixie, they actually sing it. This is the third second oldest continuous chapter in the country, made up of men who like to learn about their history and their ancestors and are proud of those ties. 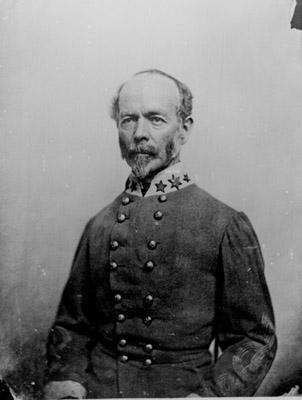 Jim England is the commander of the Sons’ Missouri Division and a descendent of a Confederate general. After the meeting England tries to explain what keeps drawing men here. 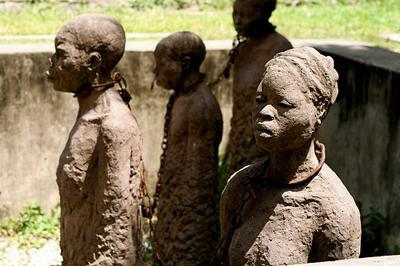 “The whole idea of trying to preserve the memory and de-tarnish what they feel has happened because of political correctness, like anyone who fought for the South automatically believed in slavery, which just wasn’t true,” England said. He points out that most of the men who fought for the Confederacy did not own slaves. And like many here, he believes states’ rights played a bigger role in bringing southern states to secede than slavery. Angela da Silva has a much different view. “I don’t care what spin you put on it, bottom line, black people were at the heart of it,” da Silva said. She is an adjunct professor at Lindenwood University and a re-enactor at the Historic Daniel Boone Home. She agrees political correctness has stifled conversation about the Civil War, but she says it’s slavery that’s been pushed out of the picture. So da Silva organized a reenactment last month of an actual Civil War-era slave auction on the Old Capitol steps (video below). A descendent of slaves herself, da Silva says the experience was emotional. 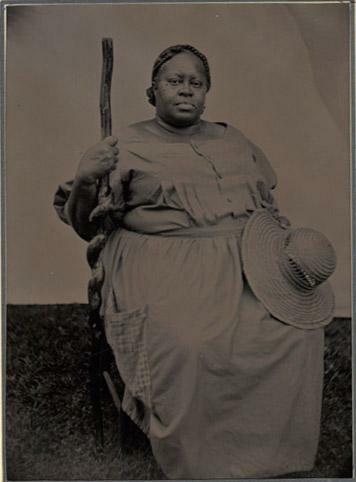 But she says she wanted to ensure slavery wasn’t forgotten amid the remembrances of the war. “If we don’t tell our story, if we don’t use this opportunity to get the record straight, there will never be a more apropos time,” da Silva said. Reconciling differing views of the war is a daunting task, especially in a state so conflicted between the Union and the Confederacy. Yet it’s one of the goals of the Missouri Civil War Sesquicentennial Commission, a group appointed by the governor. Missouri History Museum president Bob Archibald is a member of the commission. “We didn’t send our soldiers off to fight somewhere else. I mean, some of them did that, but many of them stayed here and fought each other, and we’ve never recovered fully,” Archibald said. The historian says he hopes the anniversary will help Missourians overcome their divisive past. Attracting tourists to Missouri’s many preserved battlefields could help, according to Civil War enthusiast Gregory Wolk. 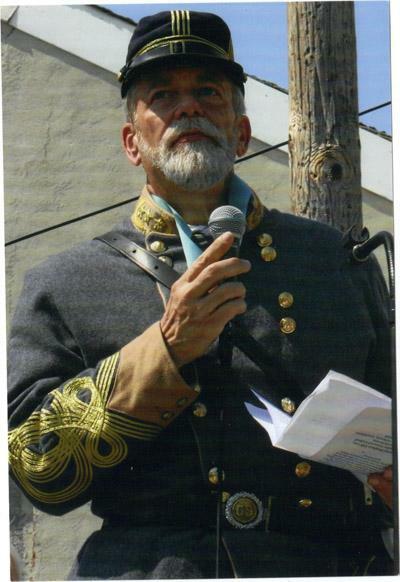 An attorney by day, Wolk wrote “A Tour Guide to Missouri’s Civil War: Friend and Foe Alike” and is president of Missouri’s Civil War Heritage Foundation. He says tourists would be good for the state’s economy and might help Missourians get past whose great-grandfather did what to whom. As for Jim England and Angela da Silva, they’re both optimistic about the Sesquicentennial in Missouri and what they see as a growing interest in the war. Each hopes the stories of their ancestors finally will be heard. Slave auctions were once commonplace in Missouri. Families were separated, people were property and the event of the auction itself was a harsh one. In recognition of the sesquicentennial of the Civil War in 2011, the St. Louis American reports on the plan for several local organizations to reenact a slave auction -- right on the steps of the Old Courthouse in downtown St. Louis. This year marks the 150th anniversary of the Civil War. While Arenson is a professor at the University of Texas El Paso, he spent a year in St. Louis doing research for his book.